Goals are to prevent and reduce new HIV infections, increase access to HIV/AIDS care and treatment, increase community collaborations and advocacy efforts and reduce HIV-related disparities among youth and young adults. 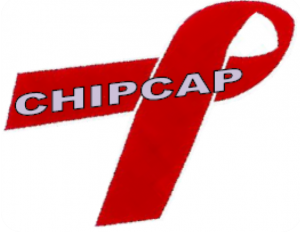 CHIPCAP is funded through the Southern Impact Fund. For more information contact Robert Yates at 850- 785-1088 ext. 137.